Designed to help young kids to learn how to cut. 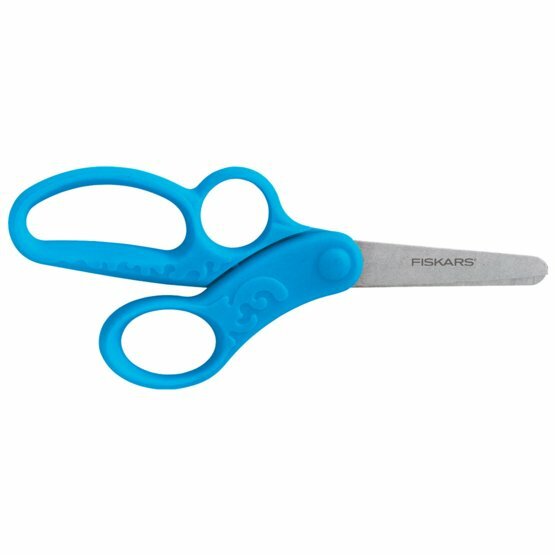 The blades provide safe cutting and the handles are designed to give small hands maximum control. The 3rd finger loop provides an extra finger position helping children to learn how to cut properly.